The Orient SP-Age Publications is a well-established company in PLASTIC newsmagazine publishing industry since last 20 years. 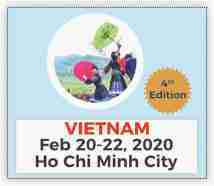 We promote our local industries on international platform through our decently printed and confirm distribution in all leading exhibition. Our aim is to help Indian industries to grow more forward with global market in this competitive era. Print media is the best media in advertising business which can be refer anytime. HAVING 70,000 plus parties email data in our record which can be avail with bi-monthly magazine. 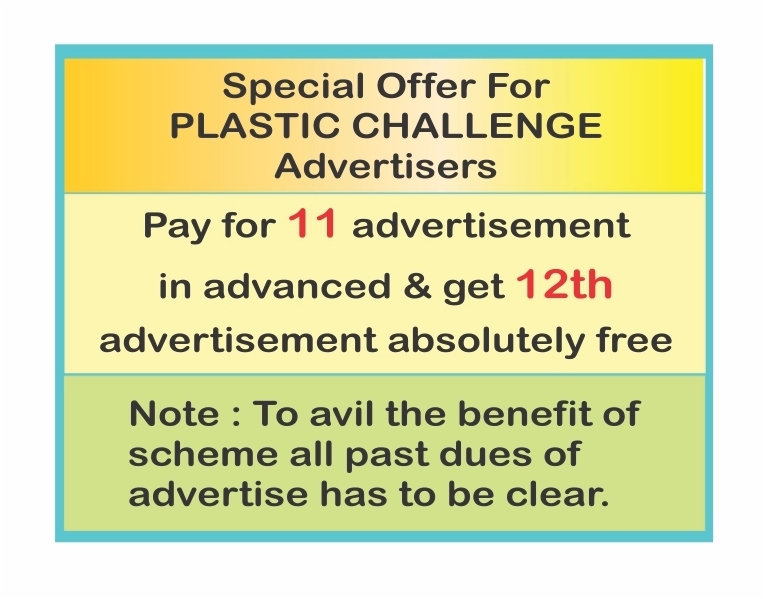 We send our PLASTIC CHALLENGE MAGAZINE to 70,000 parties at every two month through email. Our website is also surfing by so many clients everyday. 1. 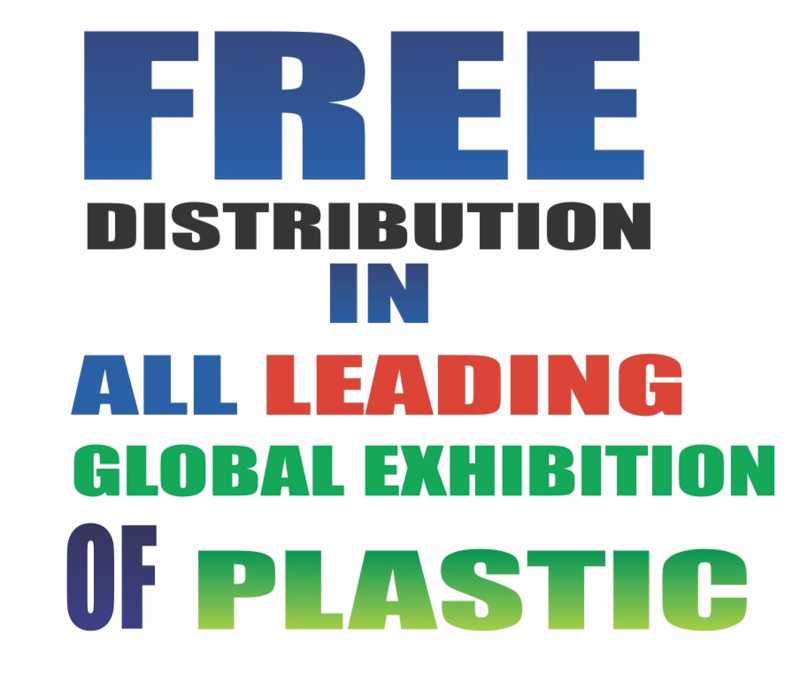 We attend 60% to 70% international exhibitions in India & abroad. 4. We get lots of lead from buyers and sellers which we forward to our clients TOTALLY FREE. 5. The magazine provides online visual also which takes you to global world at no extra cost.